Serving the legacies of Mitchell, Georgia. 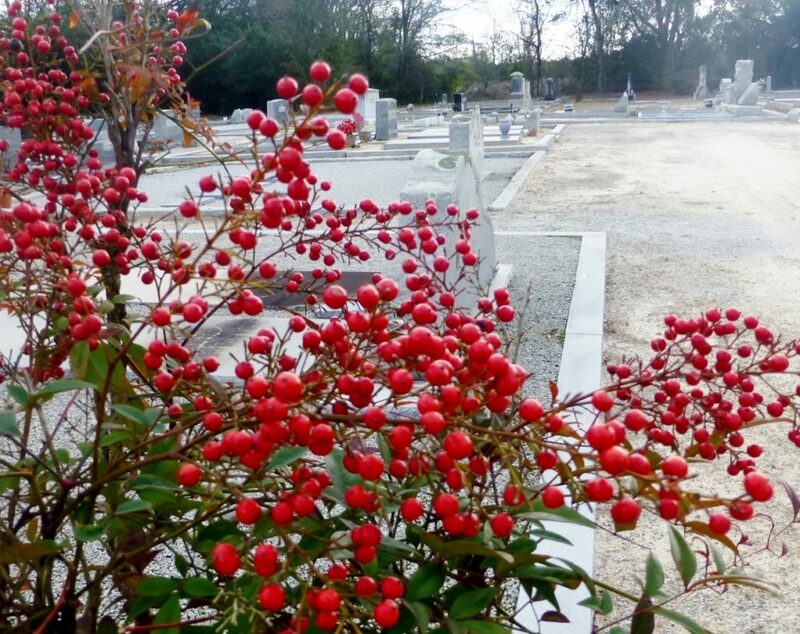 Mitchell’s cemetery is the permanent resting place for hundreds of treasured individuals. Each internment space shall receive the dignity, respect, and honor it so deserves.